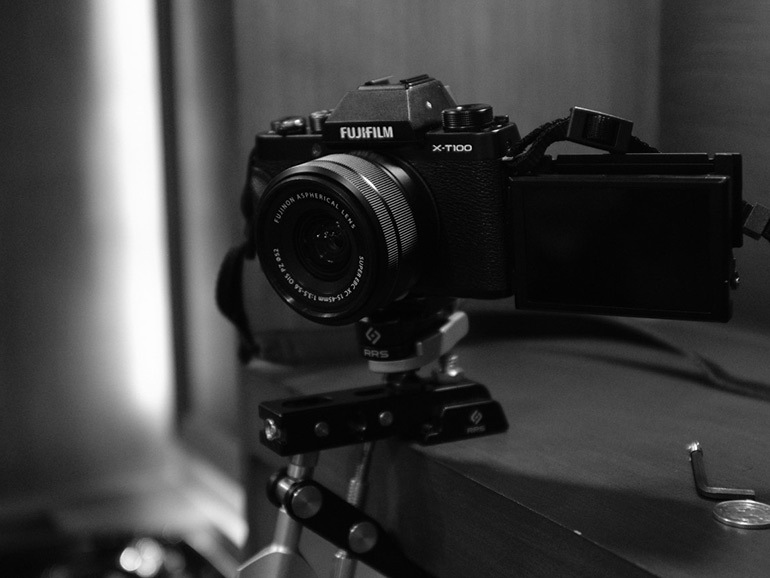 The Fujifilm X-T100 launches in the Philippines. The mirrorless camera comes with 24MP APS-C CMOS sensor, tilting LCD touchscreen. 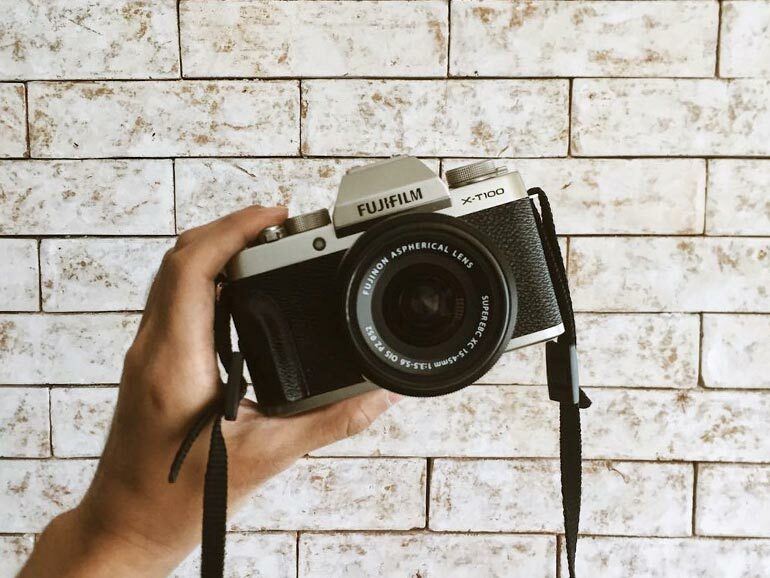 The Fujifilm X-T100 is now available in the Philippines. Priced at PHP39,990, the mirrorless camera features a 24.2MP APS-C CMOS sensor which is around 14 times bigger than your average smartphone. It comes with a OLED electronic viewfinder, a 430 shot per charge battery life, Wi-Fi and Bluetooth connectivity, and a 3-inch touchscreen LCD that can tilt up or down and flip outward 180-degrees. The X-T100 is coated in ananodized aluminum and has a retro rangefinder look with a compact body. It also has a removable grip and its compatible with the X Mount lens range. 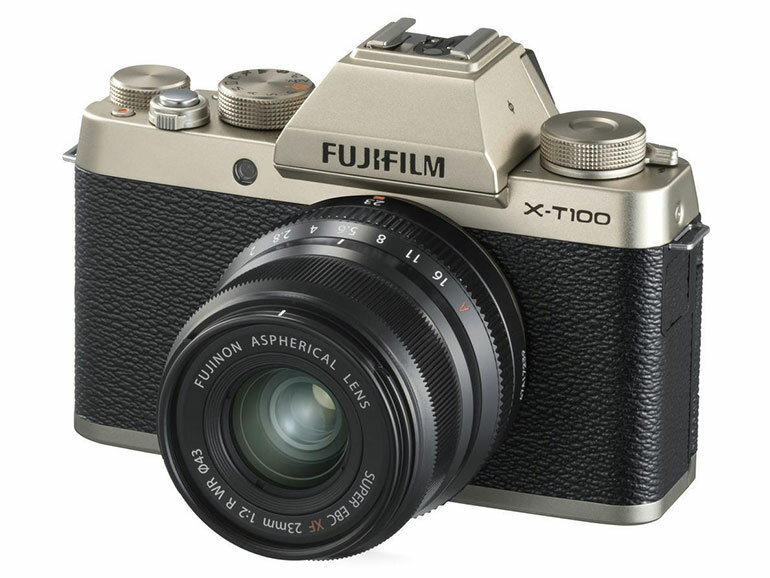 The Fujifilm X-T100 comes in Black, Champagne Gold, and Dark Silver. It is now available in stores and authorized dealers nationwide with a price of PHP39,990.